The discovery of gold in Bendigo, in the 1850s brought many travellers through Axedale, as they were on the search for their fortune. 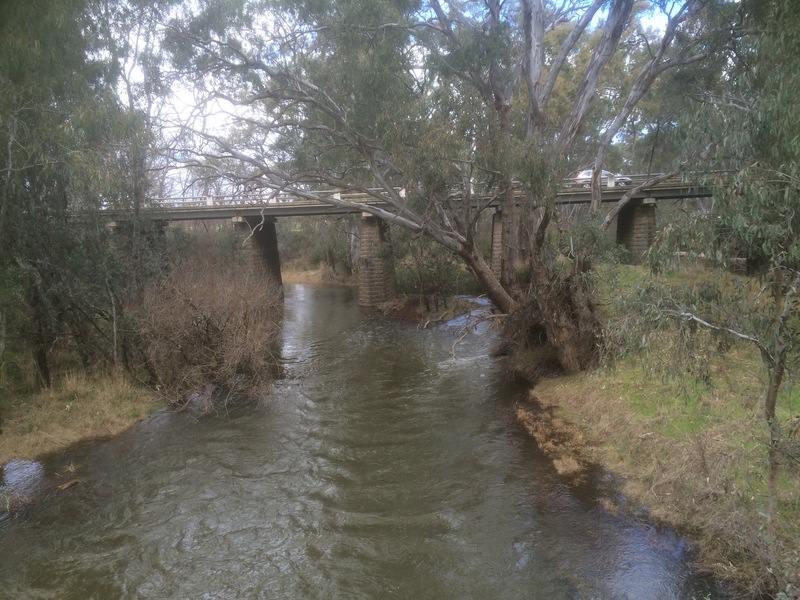 They would have found Axedale to be a pretty spot, on the banks of the Campaspe River. Some of those travellers, rested by the river and continued on. Some settled in Axedale. 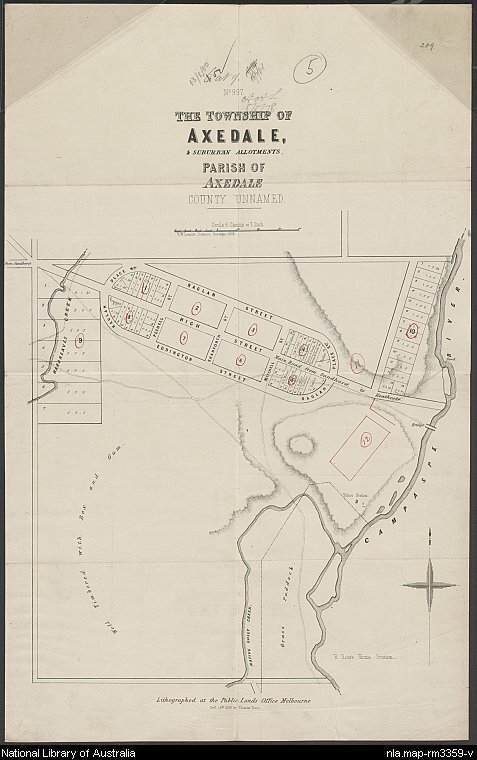 Axedale soon became a thriving community, with many hotels, a bakery, store, post office and churches. There were also industries such as a blacksmith, coach service to Bendigo, brick kilns, sawmills, along with mining of gold, sandstone and bluestone. 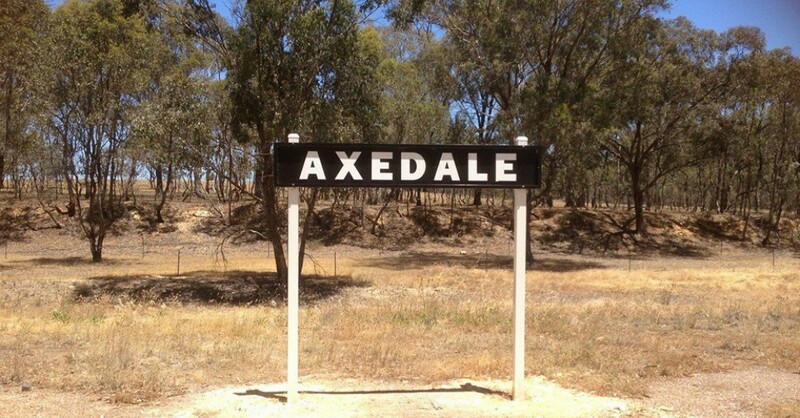 Today Axedale is a thriving rural hamlet, offering a relaxed and peaceful lifestyle. Being only about 20 kilometers from Bendigo, many have settled in Axedale and commute daily to Bendigo for work.